Eric and Patty had been enjoying their sweet baby T for almost a month. 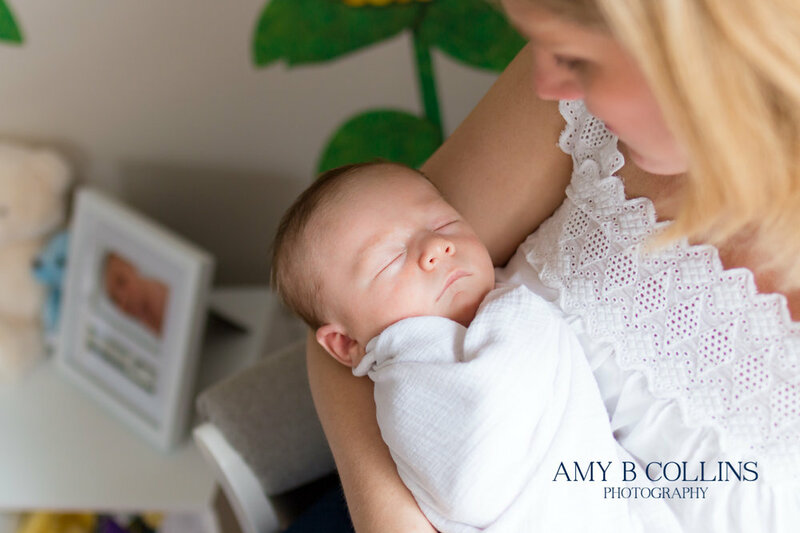 This shows that although most people do newborn photos within the first week or two, you don't have to! 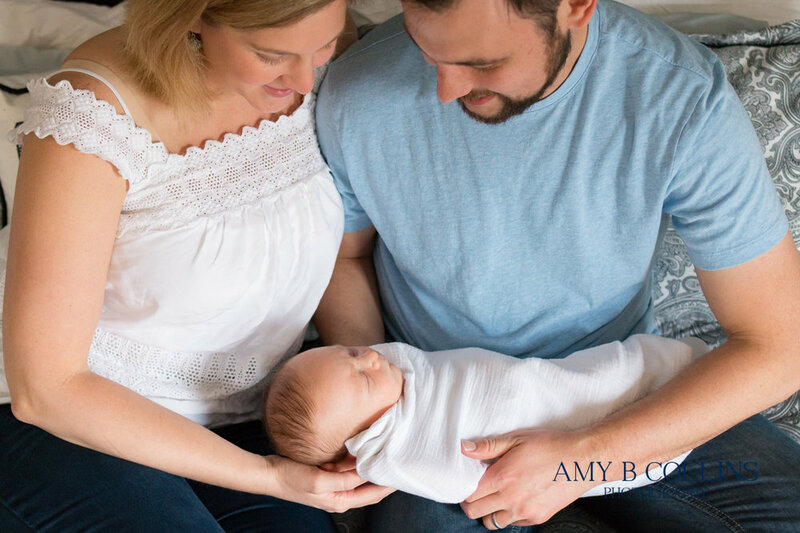 Maybe you're not feeling up for it, your baby isn't quite ready for it, or maybe you want your baby a little older so he can be more alert and awake. Remember that you don't have to fit into any mold- just go with what works for you and what you feel most comfortable with.